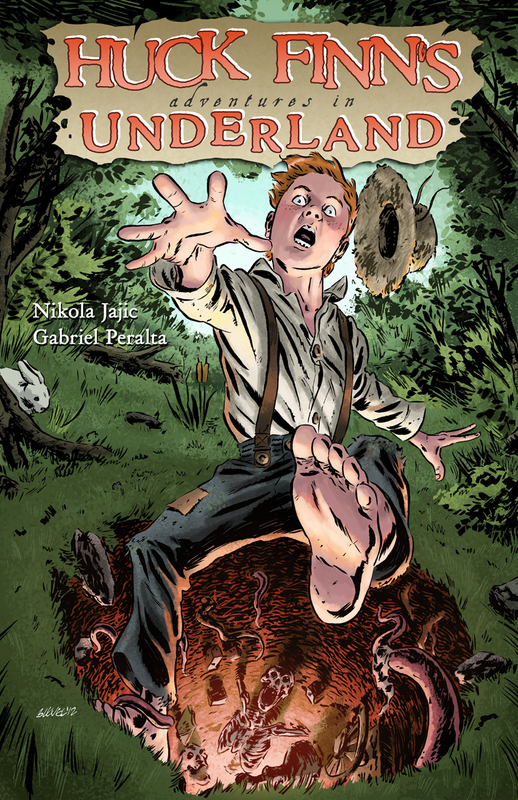 On the heels of his previous adventure, Huckleberry Finn falls down a strange rabbit hole and ends up in a bizarre underground world. One filled with curiosities, cosmic horrors, and some familiar faces. 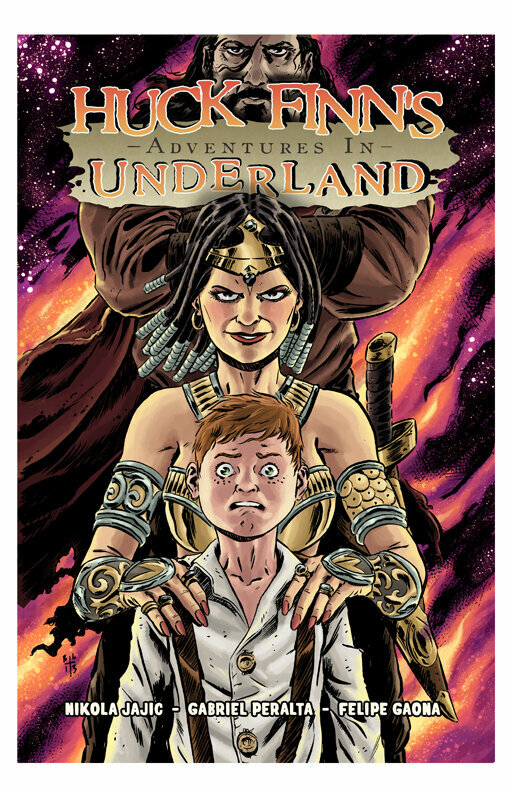 Huck Finn’s Adventures in Underland combines Mark Twain’s classics The Adventures of Tom Sawyer, and Adventures of Huckleberry Finn, with Lewis Carroll’s Alice’s Adventures in Wonderland and Through the Looking-Glass, and adds sprinkles of Lovecraftian Horror, for a grand new adventure. A 6-issue miniseries coming in April from Alterna Comics! Updates and a sneak peek of what we’re working on. We hope you check it out in April, we’ll have more details as things progress. 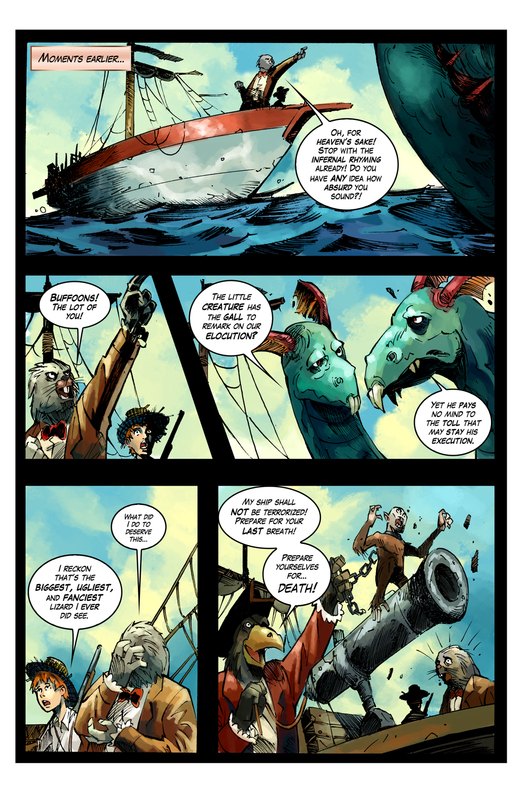 Also, if you haven’t had a chance to check out the full digital issue of Tooth & Nail at comixology, what’re you waitin for? !